If you are looking for a water softener in the Cincinnati, Dayton and the Miami Valley areas, we have the perfect solution to remove the costly affects of hard water. Puronics® Service, Inc of Cincinnati is a full-service licensed plumbing company specializing in water treatment such as water softeners, No-Salt environmentally friendly water conditioners and RO drinking water systems in Cincinnati and surrounding areas of Northern Kentucky and Southeastern Indiana. Since 1947, Puronics has set the benchmark for advanced technology in water treatment with innovations such as SilverShield® Protection – NASA Technology at Work in Your Home. 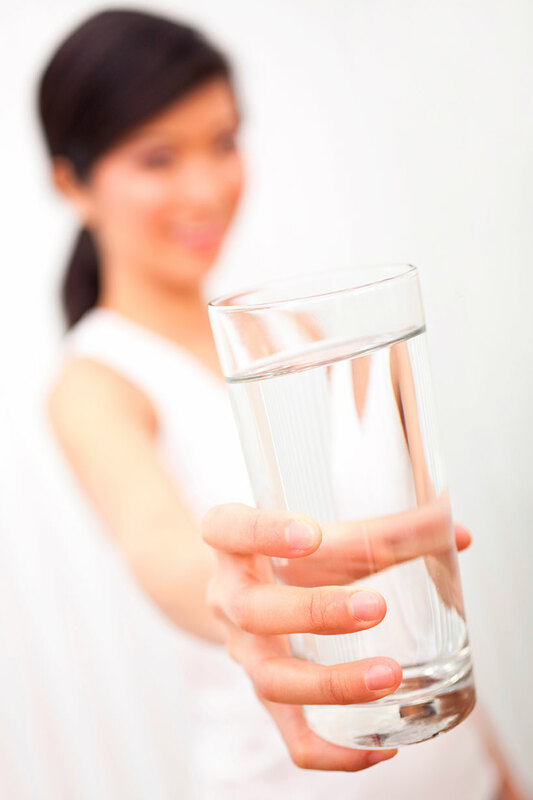 Our expert technicians can perform a FREE water test to determine the perfect solution to your specific water problems. 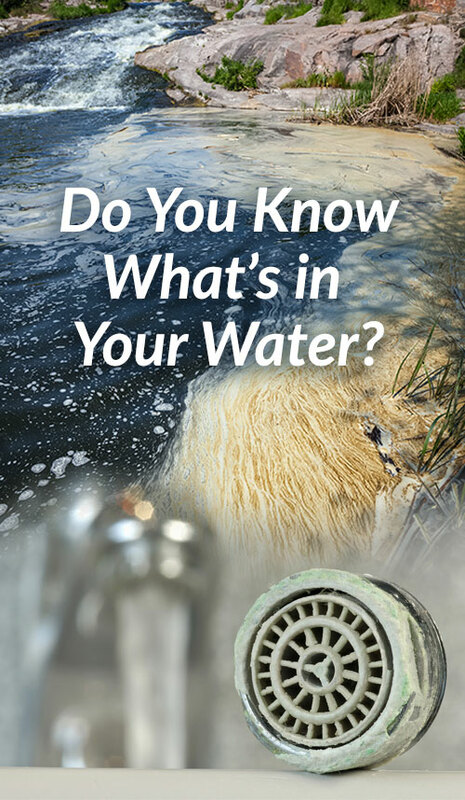 Municipal water in the tri-state area is pumped from rivers, lakes and reservoirs. Municipal water systems filter this water through sand and gravel beds to remove solids then add disinfectants and chemicals to kill bacteria and algae to acheive governmental safety standards. 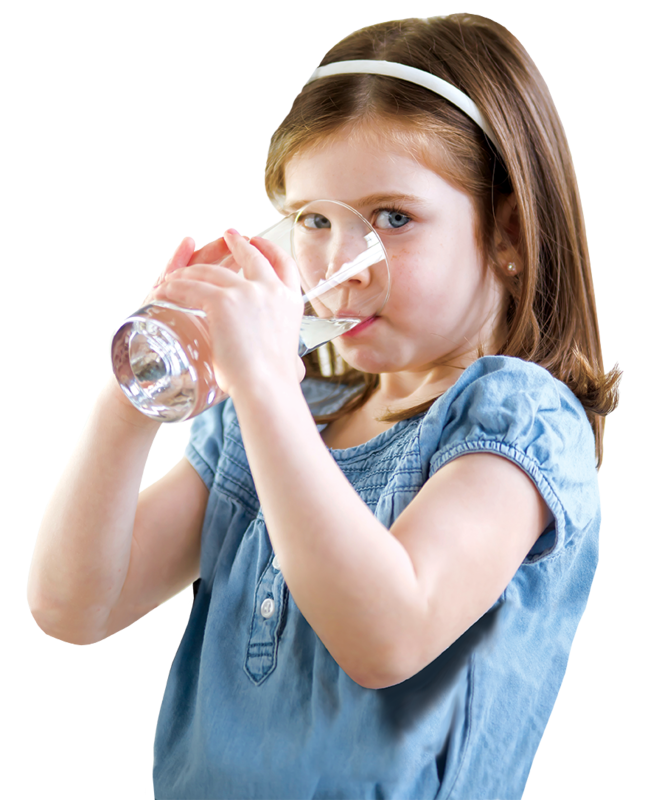 This ‘safe’ water typically contains varying amounts of minerals, solids and chlorine or Chloramine. Some of these can cause corrosion to pipes, fixtures and appliances that use water such as hot water tanks and dishwashers, decreasing their efficiency. Cleaning bathrooms, dishes and laundry becomes more difficult and costly. The water can add to the wear and tear on appliances and fixtures and can cause hair and skin to become dry and itchy. You may also have objectionable tastes and odors in your drinking water, cooked foods and beverages. So, if you would like to enjoy the benefits of a water softener and live in Cincinnati, Covington, Newport, Covedale, Dehl, Norwood, St. Bernard, Crestview Hills, Fort Mitchell, Dayton, or anywhere in the Miami Valley area, contact Puronics® Service in Cincinnati at 800-837-1950 or request a Free Water Test via e-mail.